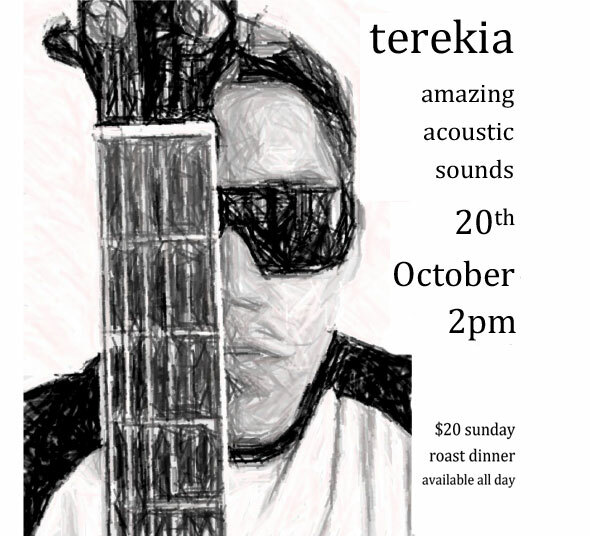 Sunday @ Wavecrest - Join us for the amazing acoustic sounds of TEREKIA this Sunday Session (20th Oct) from 2pm. Sunday Roast Dinner available all day for $20 per person. Book Now for Melbourne Cup Day at Wavecrest Bar & Bistro!